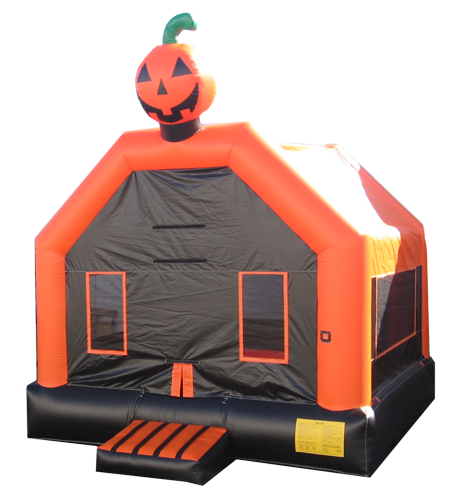 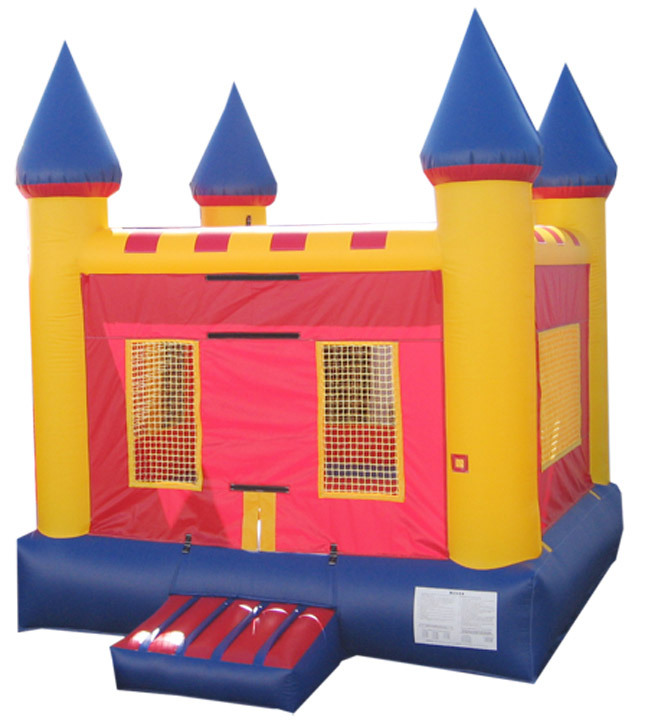 Dream Bounce is your ultimate guide to select the best Bounce House and jumpers rental! 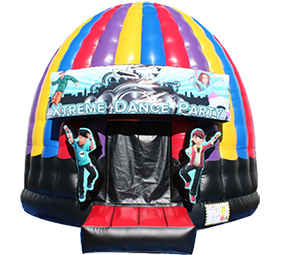 We are dedicated to provide best party jumpers for rent. 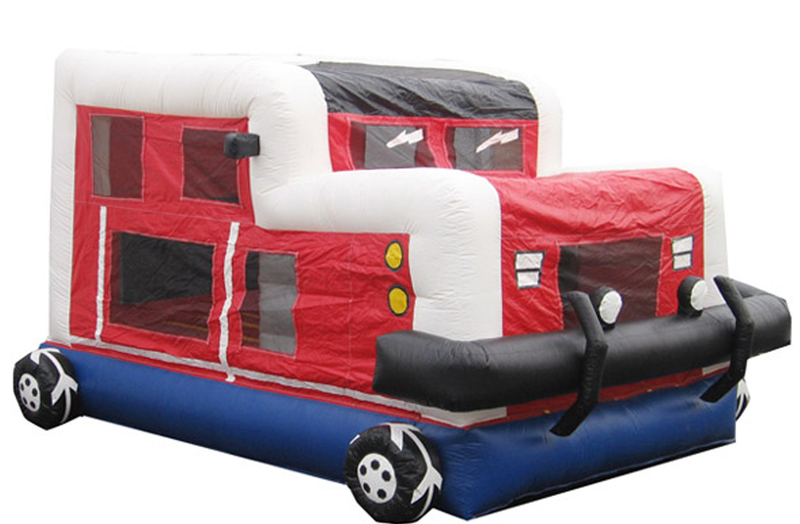 Get the party started with top quality, inflatable jumpers for rent. 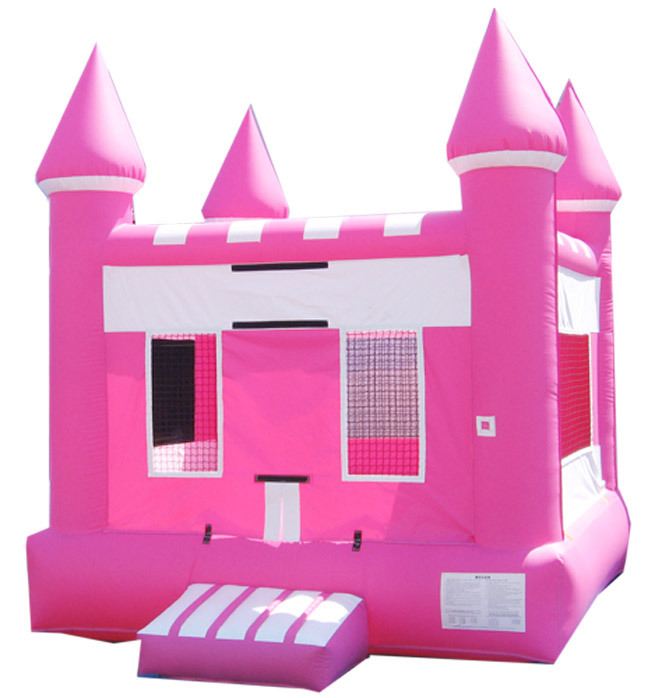 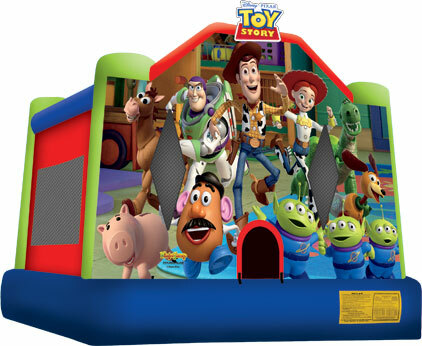 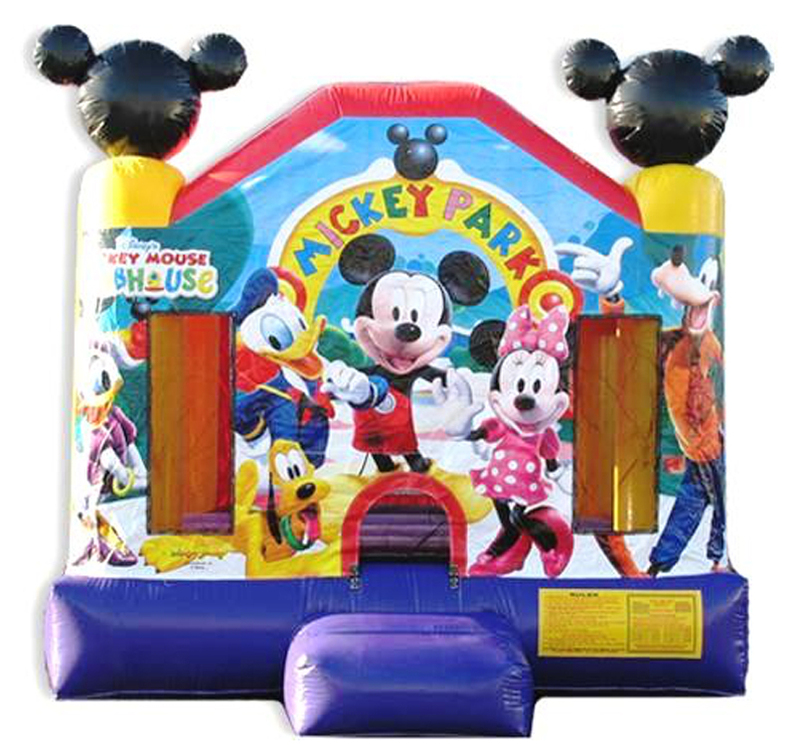 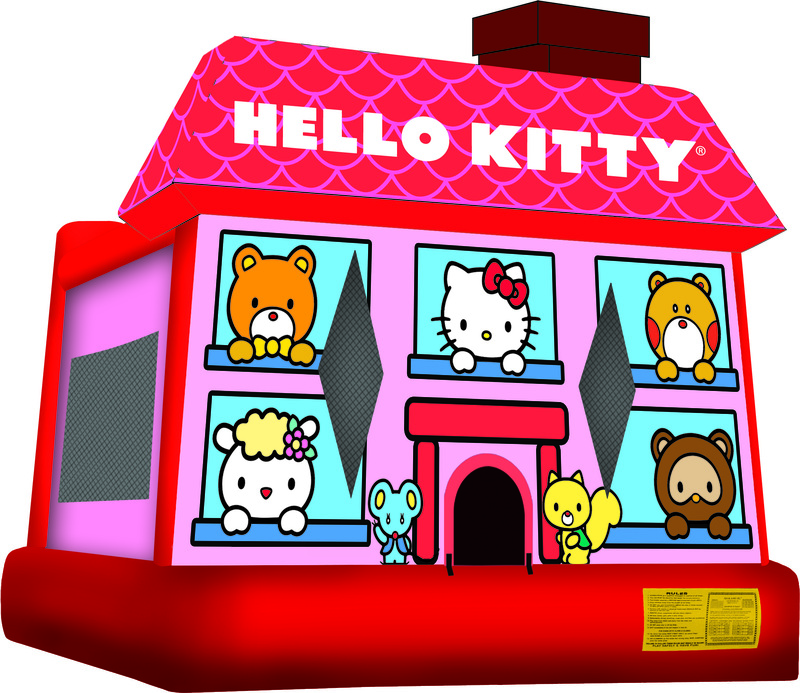 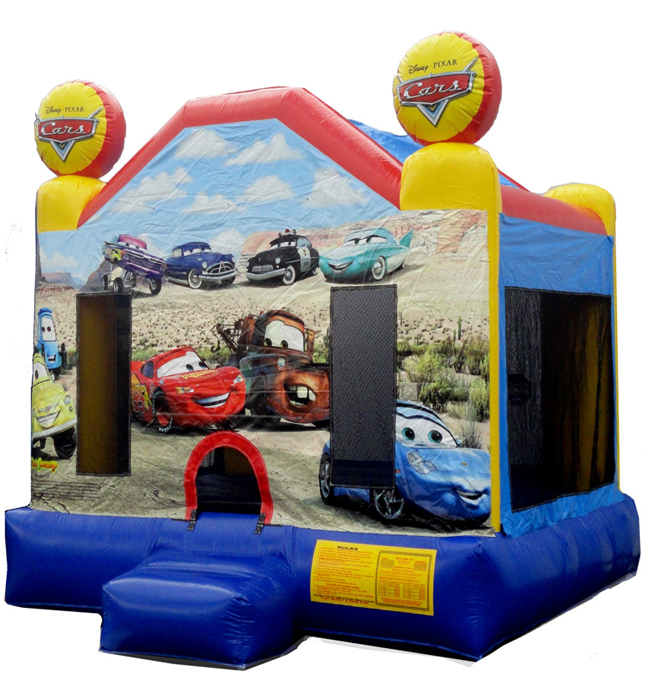 Choose from a variety of themed bounce houses, including Hello Kitty, Mickey Mouse, SpongeBob, Dora and Toy Story bounce house. 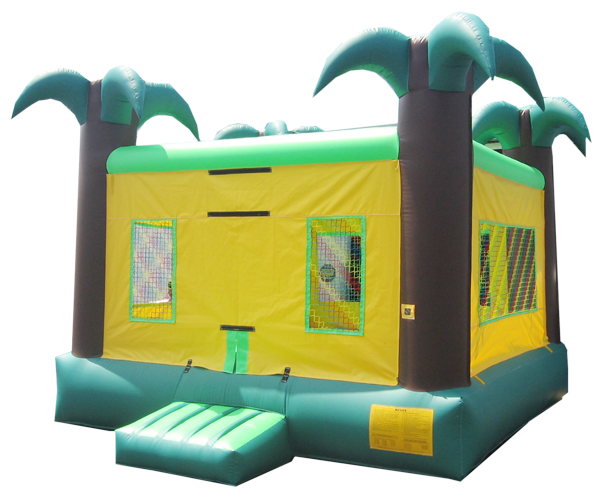 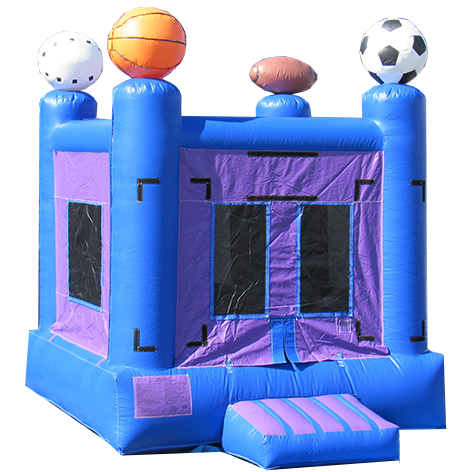 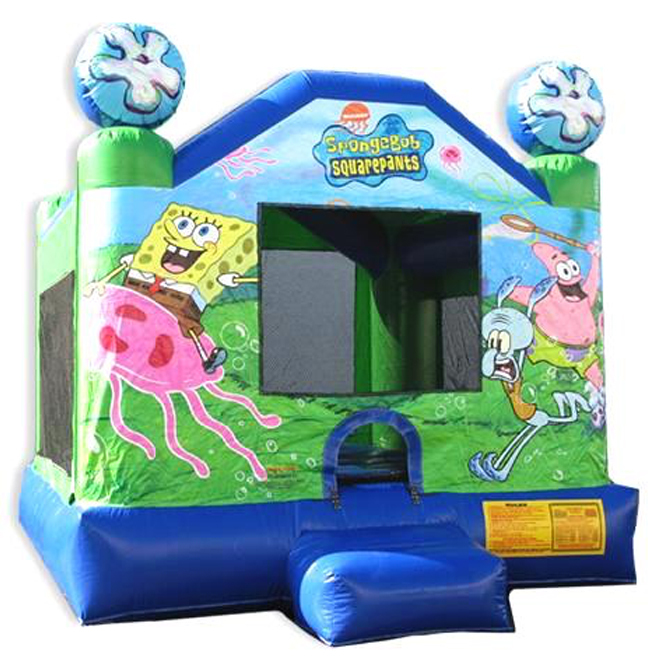 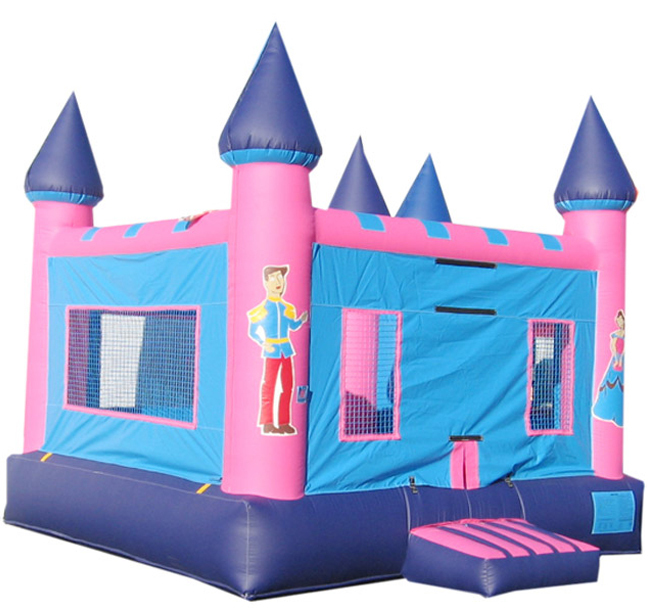 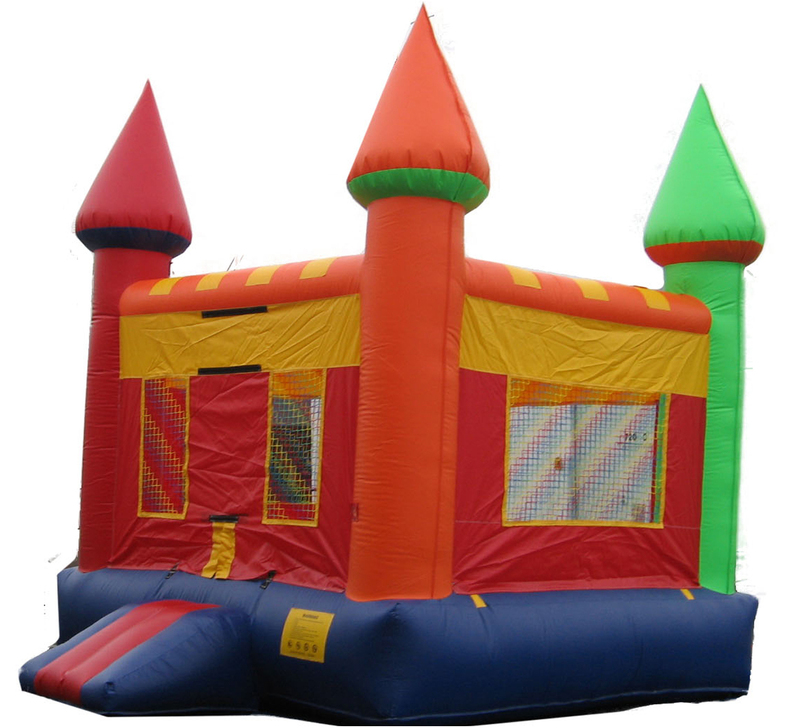 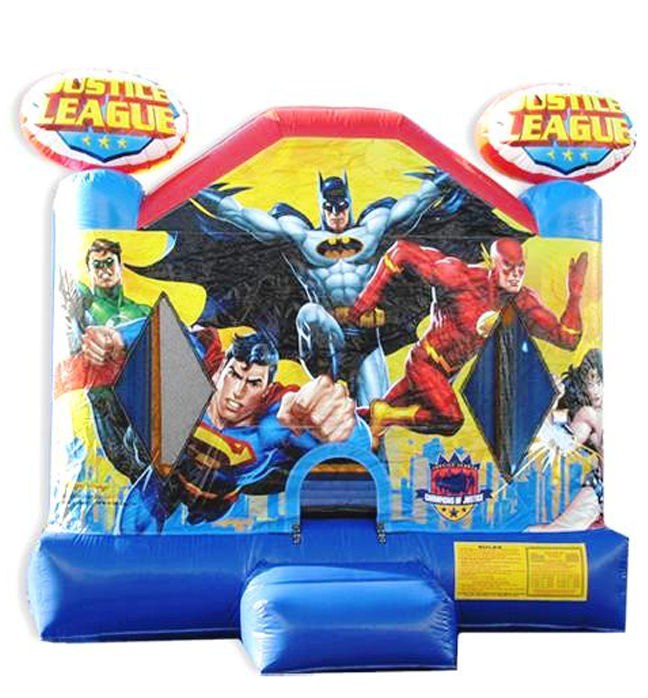 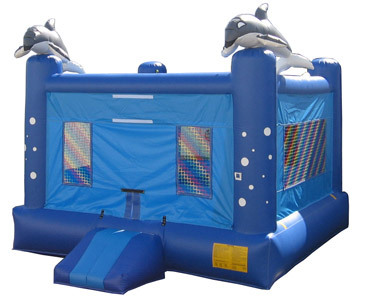 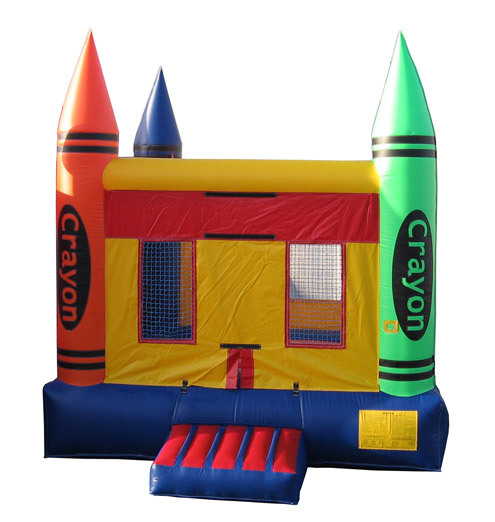 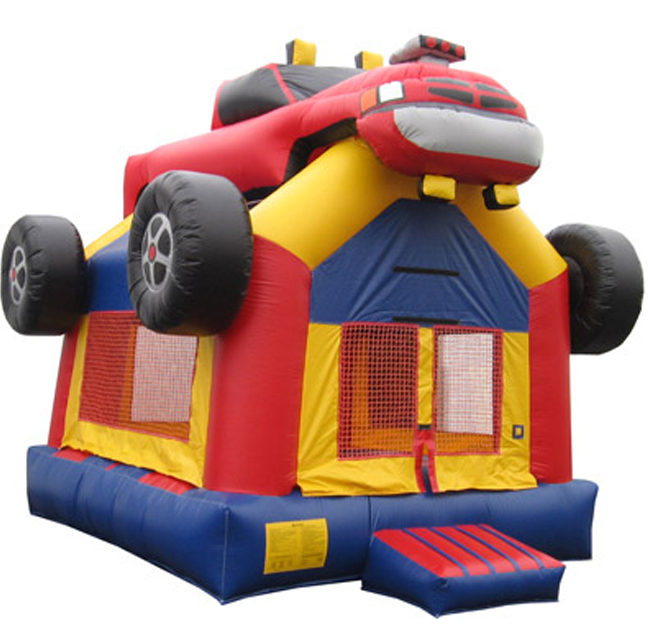 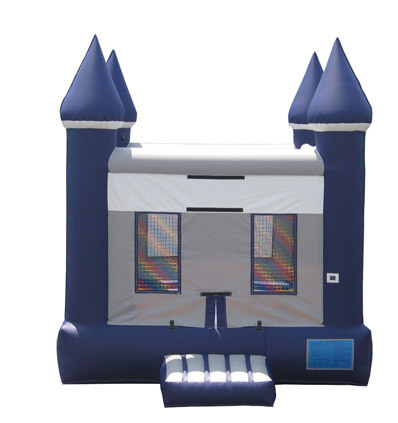 Our party jumper rentals provide hours of entertainment and fun for your kids. 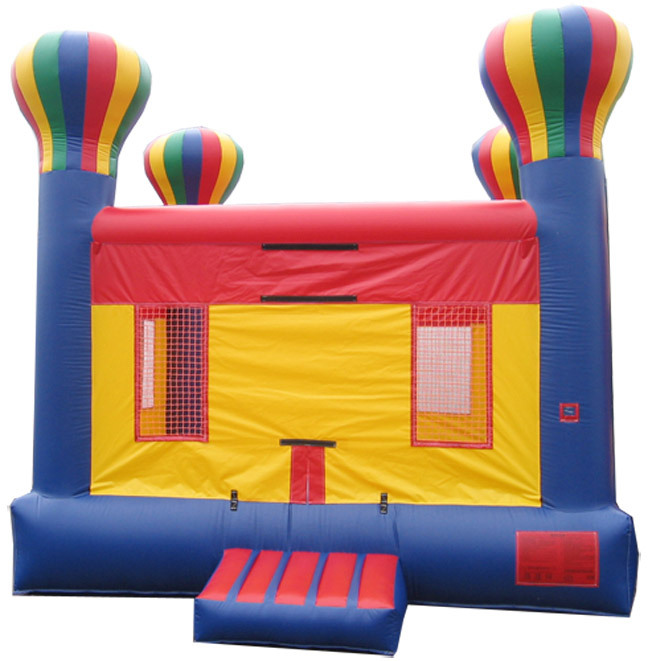 Rent jumpers today to make your next party unforgettable!